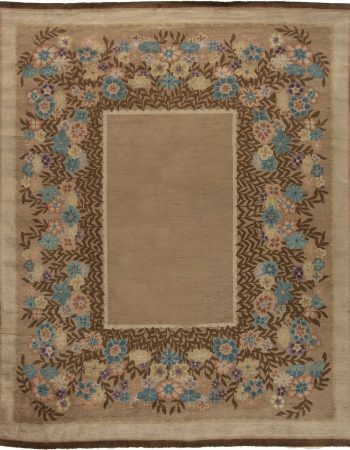 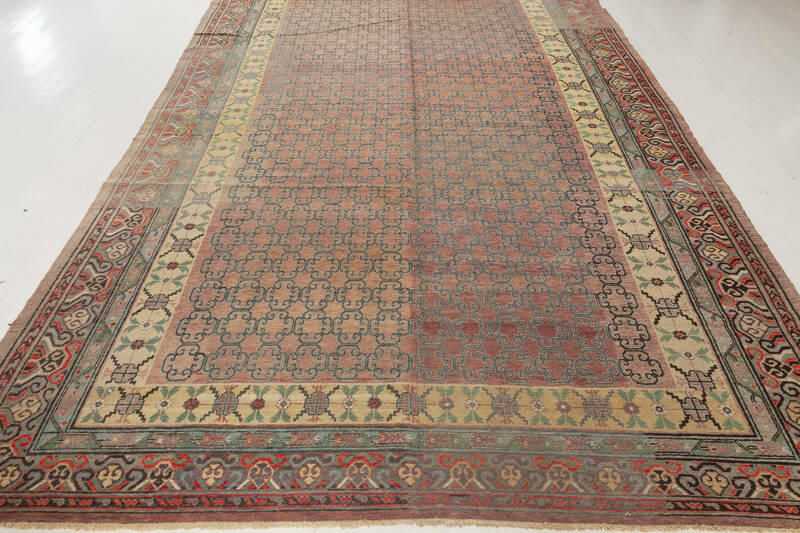 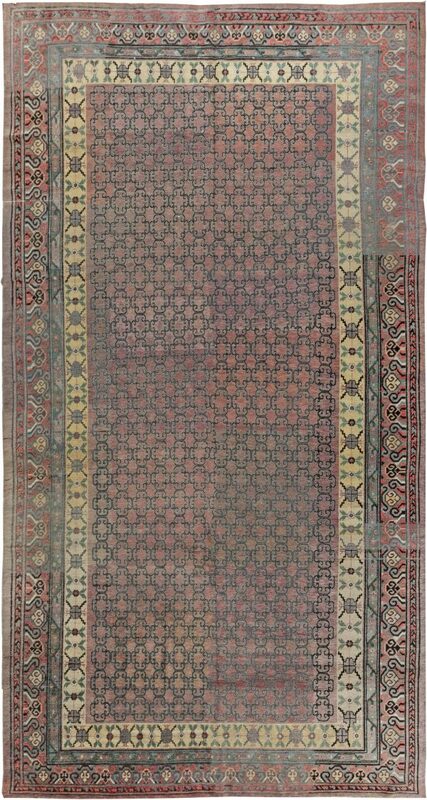 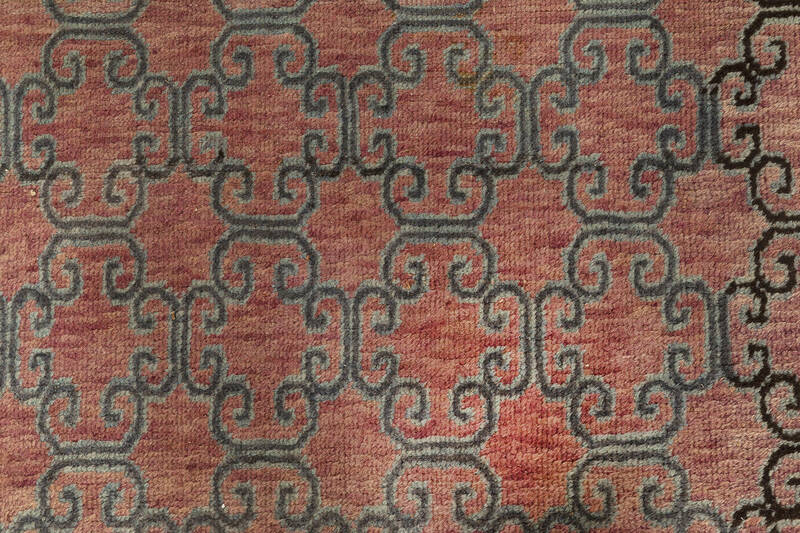 An early 20th century Samarkand kilim rug, the abrashed field with an overall reciprocal tile pattern of hooked tendrils forming flowerheads within a series of colorful geometric and abstract floral motif borders. 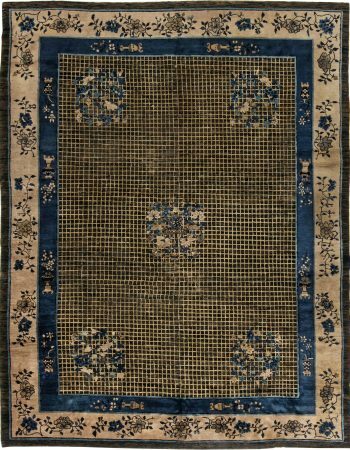 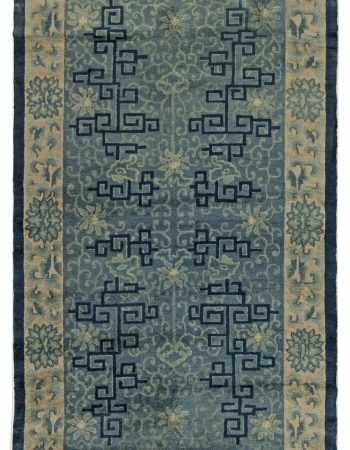 Exclusive collection of antique, vintage area rugs for sale including our famous collection of large vintage area rugs by Doris Leslie Blau. Nader Bolour the owner of Doris Leslie Blau’s rugs and carpets gallery is the largest rugs dealer in the world. 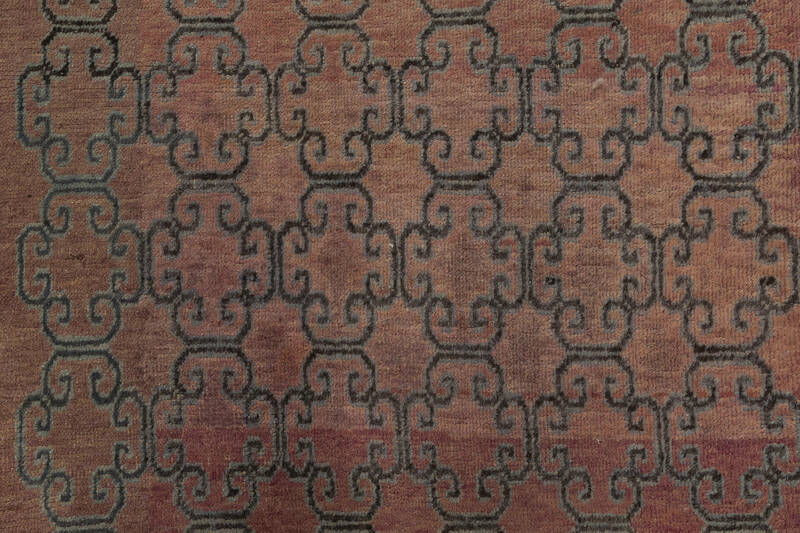 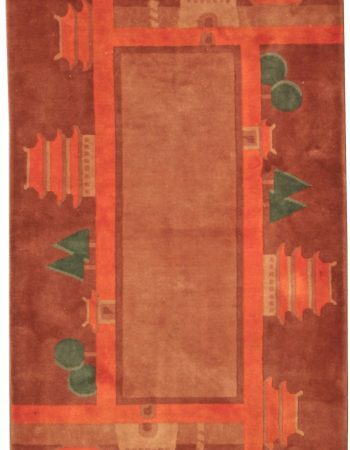 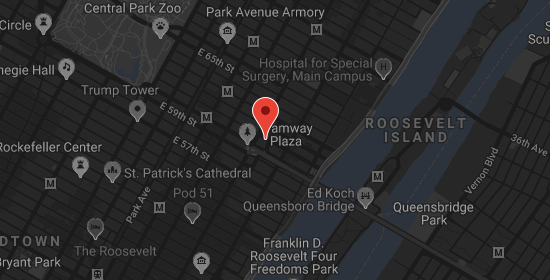 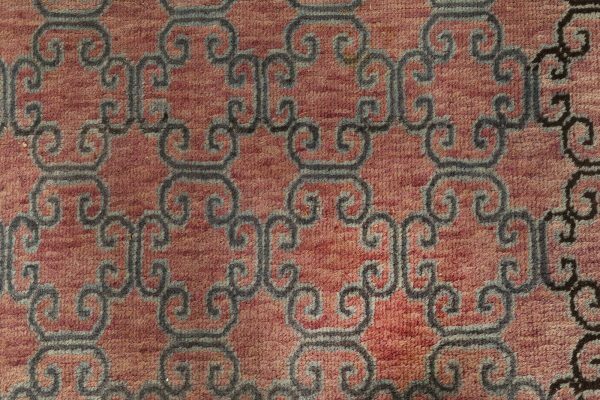 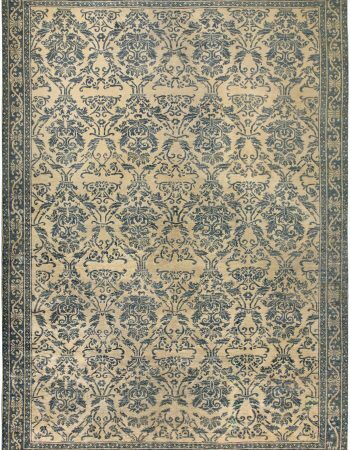 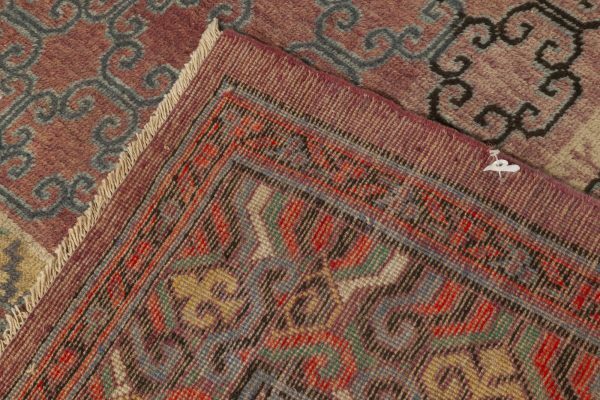 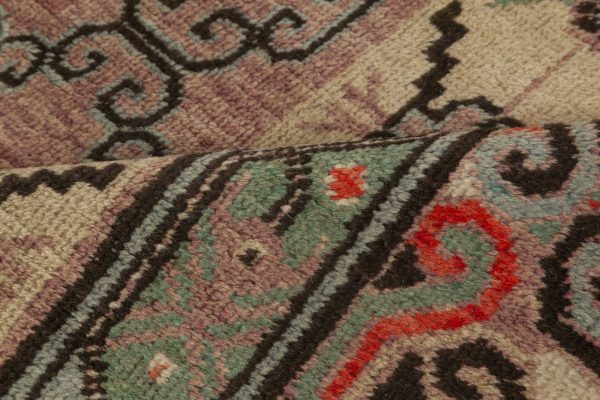 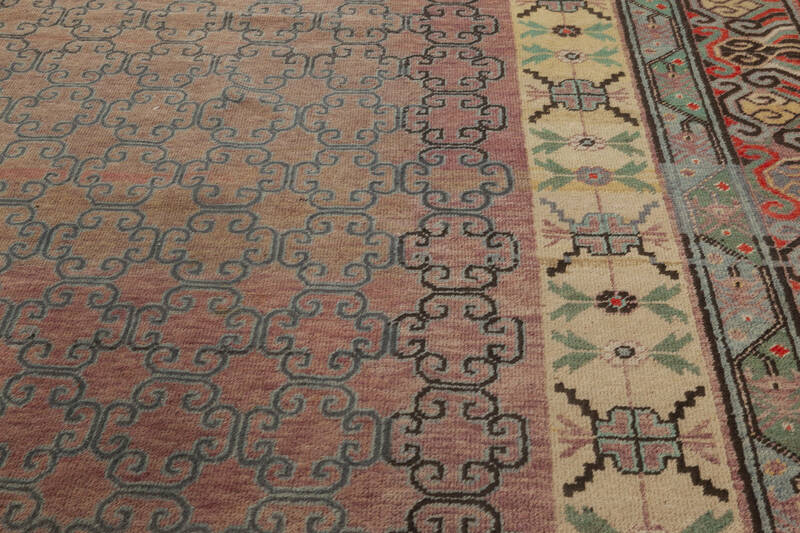 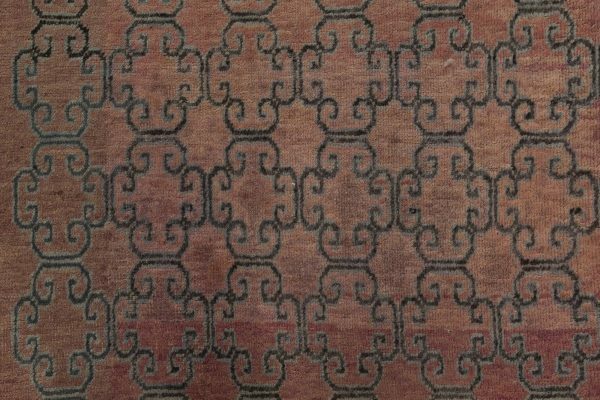 We invite you to view the largest collection of antique carpets and rugs.